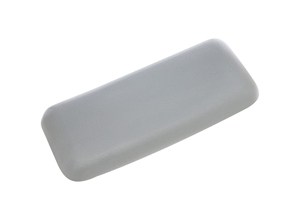 Need a pillow for a pre-2001 Jacuzzi® or Echo Spa? Here it is! 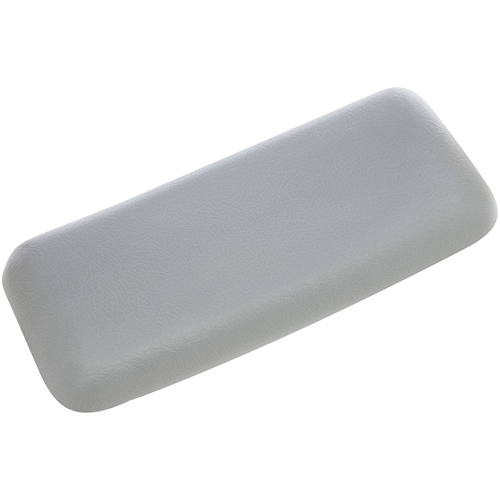 This is the Jacuzzi® pillow used on older generation spas. It has a snap-in base that will fit the older models.